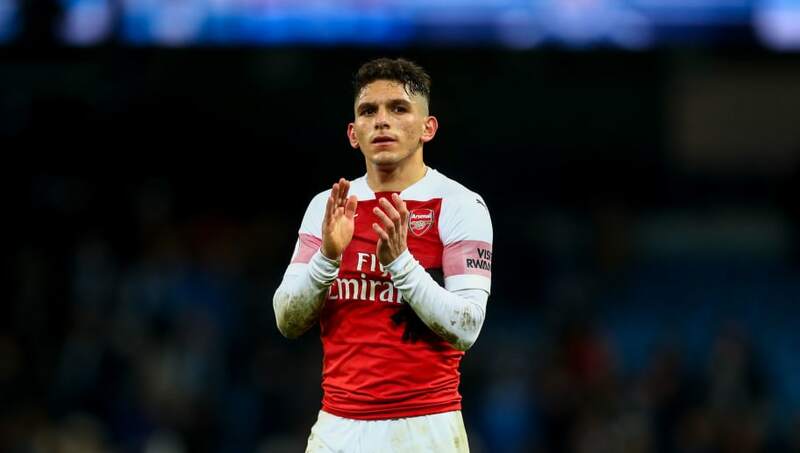 ​Arsenal midfielder Lucas Torreira has spoken of his desire to improve under Unai Emery, who he says has been 'important' to helping the Uruguayan settle in to life in north London. "Unai Emery has also helped me a lot since I arrived," Torreira told the club's official website. Torreira and co.'s last shot at silverware this term comes in the shape of the Europa League, which continues for the Gunners with an away trip to BATE Borisov on Thursday.